17.05.2013. Corsica. 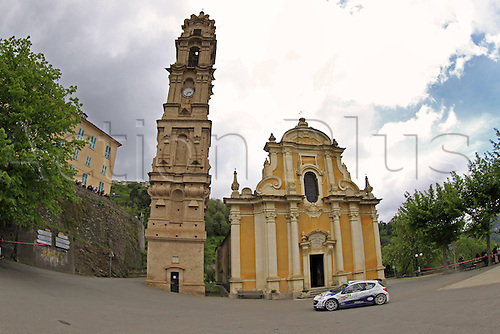 Graig Breen FRA Peugeot 207 S2000 Automobiles Rally Tour de Corse , Rallye de France.